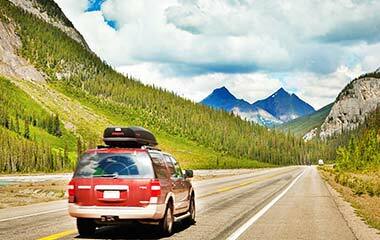 Royalpicks offer the Chauffeur-driven car rentals in Coimbatore, Trichy, Madurai, Theni, Kodaikanal, Ooty and Munnar. We provide the chauffeur driven car with expert driver. The chauffeur driven cars services applicable on hourly basis, airport, outstation and one way city transfers. We provide the special training program for our chauffeur driver and train them to serve perfect service expected by customers. Once you book the chauffeur driven car rentals service with us, we send the chauffeur’s name, his mobile number, car number and 24-hour emergency contact number. You can contact our chauffeur’s directly through phone and you can get our perfect chauffeur driven car rentals services in time. Our Chauffeur driven car has advanced GPRS technology to track your vehicle. Our expert driver knows all the shortcut routes in Coimbatore for reaching your destination in time. Royalpicks offer the Chauffeur driven car rentals services in Coimbatore for Individual. 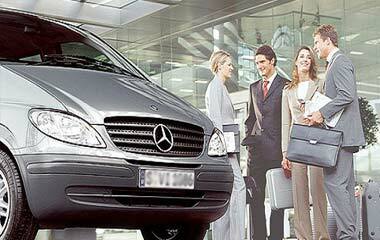 You can hire the Chauffeur driven car rentals from anywhere in Coimbatore. We are mainly focus the customer satisfaction. Royalpicks offer the excellent comfort Chauffeur driven car rentals in Coimbatore at very cheaper rate. 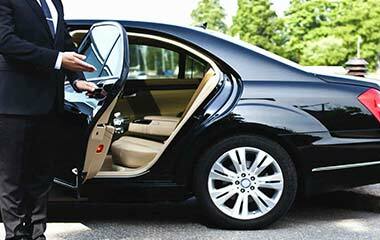 Royalpicks offer the chauffeur driven car rentals in Coimbatore for corporate clients. We offer the friendly and professional services and also ready to provide the last-minute requests. You can book the Chauffeur driven car in advance based on your budget and classes of car models. 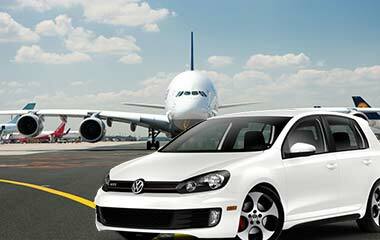 Royalpicks offer the chauffeur driven car rentals in Coimbatore for airport. We offer the both drop and pickup Chauffeur driven car rentals services in Coimbatore. We provide the pre-booking services to save your money. We provide the stress-free car ride for you in an emergency situation. Royalpicks offer the Chauffeur driven car rentals in Coimbatore for Wedding couples. We decorate the car with more fascinating. 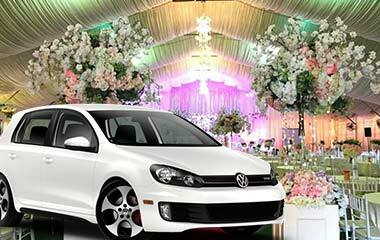 We specialize in offering the several bridal cars in Coimbatore with most affordable prices. We have the specialized driver to offer the fun drive for decorating your function. Royalpicks offer the cost-effective chauffeur driven car rental in Coimbatore for tours. We offer the flexible tour plan to the customer convenience. We have the professional Chauffeur’s and wear the professional uniform. We only offer the more affordable packages in Coimbatore and you can contact us through any mode like phone, email, WhatsApp and SMS.